Decipher tricky puzzles and minigames. Is there a better alternative to Between the Worlds? Is Between the Worlds really the best app in Adventure category? Will Between the Worlds work good on macOS 10.13.4? 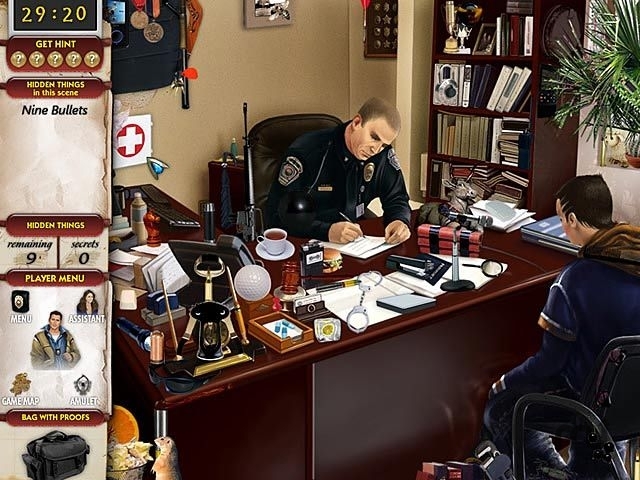 Between the Worlds...A mysterious evildoer has surfaced and it is up to you to use your sleuthing skills, in this Hidden Object game, to halt his cryptic spree of violence! As a seasoned detective, you will have to gather clues and explore the untouched crime scenes. Decipher tricky puzzles and minigames. Go Between the Worlds and save the city from these inexplicable crimes, and banish the evil doer behind it all! Between the Worlds needs a review. Be the first to review this app and get the discussion started! Between the Worlds needs a rating. Be the first to rate this app and get the discussion started!